I first heard about Soylent from The New Yorker as I read the intriguing article “The End of Food” in the May 12, 2014 issue. After reading the article I definitely wanted to try the product, however I never got around to ordering some until last week. 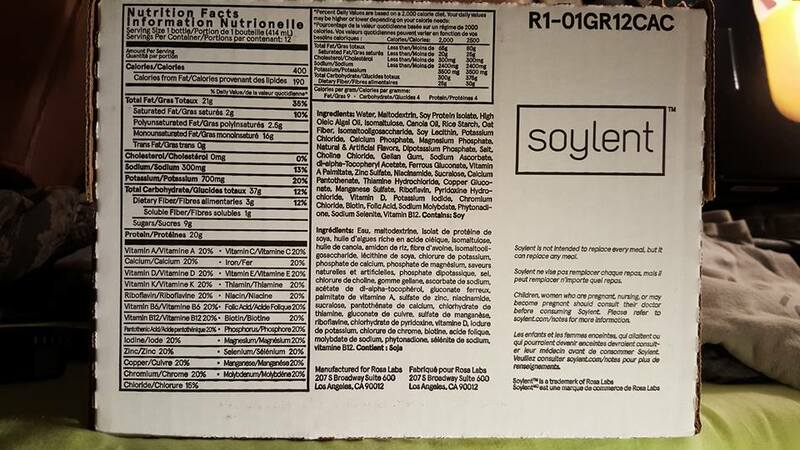 I eventually ordered a 12 pack of Soylent 2.0 and it arrived a few days ago. The first thing I noticed is the simplistic packaging and bottle design. The bottle is a white, barren space, lacking any eye catching branding aside from a small logo near the bottom of the bottle. I’ve found that the absence of any significant branding has made people more likely to ask what I was drinking, which makes the simple design an effective marketing choice. 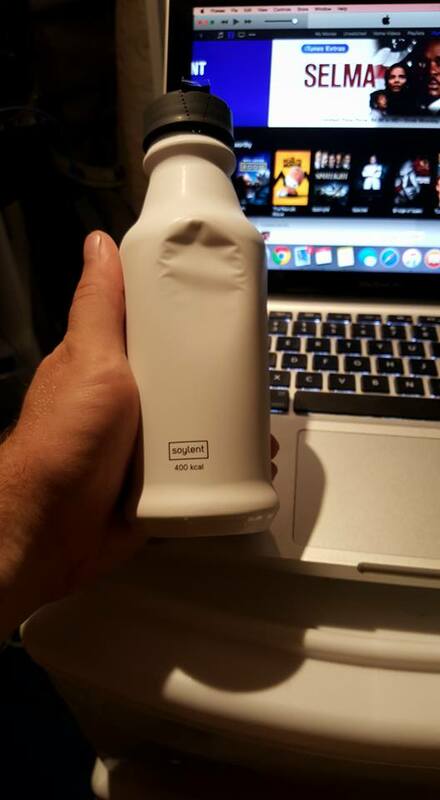 Upon opening my first bottle I noticed that Soylent doesn’t have any sort of smell or odor like I expected (I had expected it to smell gross). After I took a sip I was again surprised to find the drink tasted incredibly neutral. I’d describe it as a liquid slightly thicker than water with a hint of a milky taste. It’s easy to sip and leaves no real aftertaste. It’s much easier to drink than most protein shakes or products such as Slim Fast. The real question is whether or not it works. So far I can report that it is incredibly effective as a meal replacement. I’ve tried Slim Fast before, hoping for a quick, easy to prepare lunch for work, but it never left me satisfied. Soylent, however, does the job quite well. I’ve sipped on a bottle of Soylent for breakfast and dinner so far, and both times the bottle satiated my hunger and left me full for hours. I’ve found it best to sip on Soylent over an extended period of time, rather than chug it down, as this seems to help the full feeling last longer. Add an apple or banana and you’ll be full and ready to start your day. So far I’m impressed with Soylent. I’m looking forward to keeping a bottle in my backpack as I go biking, hiking or camping after I get back to the U.S.
Hey I just wanted to pop in and apologize for the lack of writing that I’ve been doing lately. I’m still deployed, with about two months until I’m out of here, so you can expect it to be slow until I get back in the states. I’ve been focusing more of my free time on working out lately, and although I’ve still played video games I have less time to write about them. I downloaded Mario and Luigi: Paper Jam for the 3DS the other night and am looking forward to spending time with it soon. It’ll be my first Mario & Luigi game, and I’ve heard some good things about it. 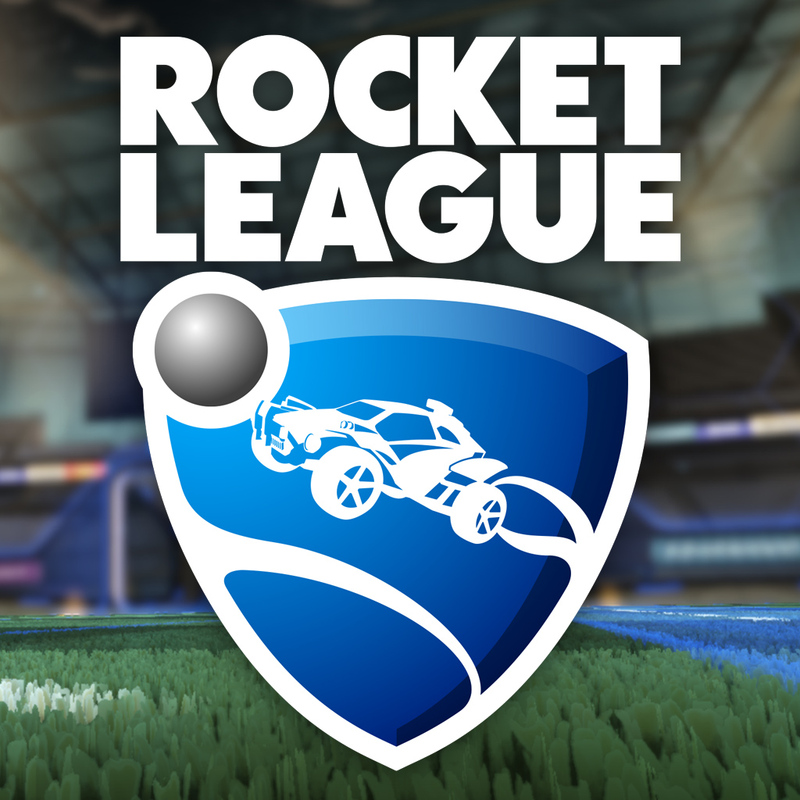 Rocket League released on the Xbox One today, and I can’t wait to play it after work today! 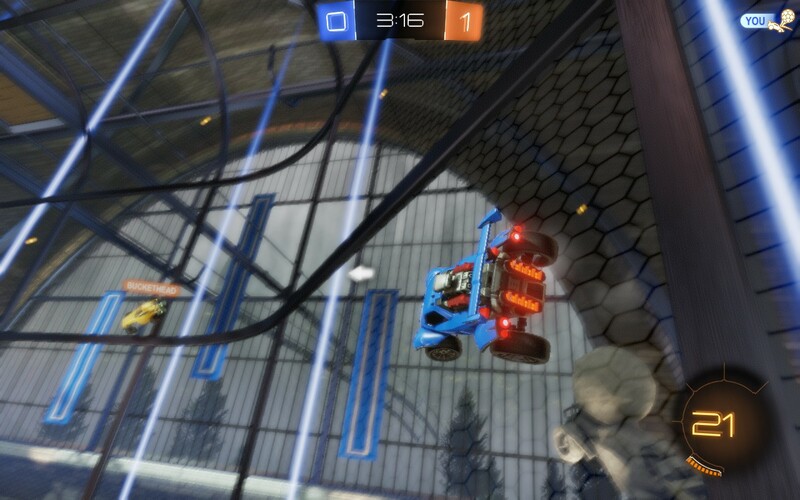 I played a bit on the PC but I’m sure I’ll have a lot more fun on the Xbox. Other than that I’ve been getting back into Destiny, doing strikes with a friend here as he worked his way up to level 40. I’m still looking forward to checking out the new raid, but it won’t be until I get back stateside. I’ll have more to post soon, I promise!